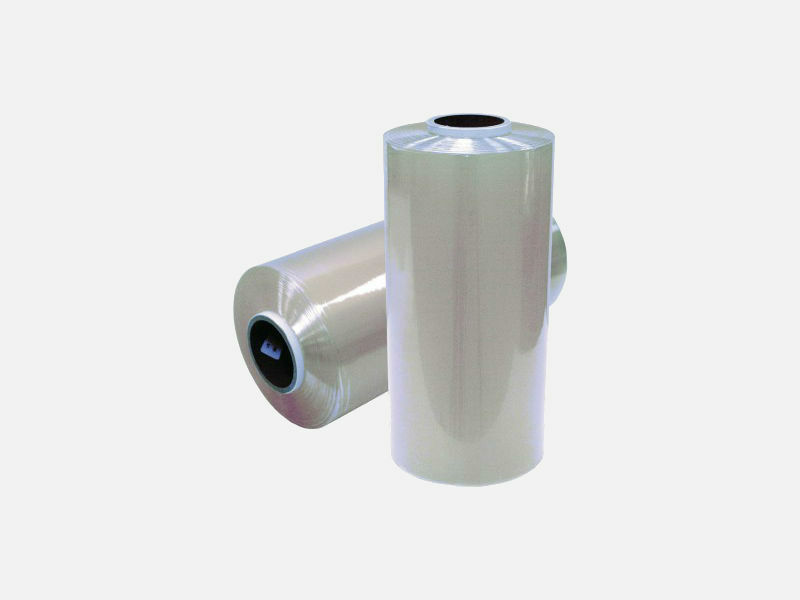 Stretch Food Packaging Film — Sealer Sales, Inc.
PVC Film designed to be heat sealed. Breathable stretch film can be used for a variety of applications including meat, produce, deli bakery, and more. This film is designed to be compatible with our hand wrappers.